Live Answering Services – Get A 14-Day FREE Trial! Nights, weekends, holidays. Whether it’s after hours or overflow, your customer experience can make or break many sales. AnswerLive has plans for large and small business. We also offer customized options to scale for any company’s needs. There are NO long-term commitments or contracts. At AnswerLive customer experience is just as important as yours. Our live answering service account managers can guide you through the seamless setup process in less than one week. We offer multi-lingual answering services, particularly Spanish, for hospitals, government, and other industries. With five U.S.-based locations, the AnswerLive Helpdesk is never too far. 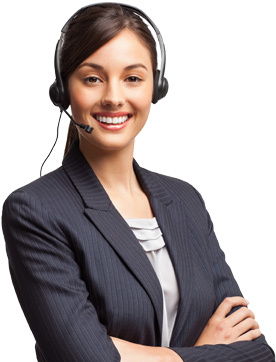 AnswerLive Answering Service has provided my company with excellent customer service. Very prompt, polite and professional staff The company provides a very beneficial link between our customers and our company for after-hour support. Can’t say enough great things about the service and the outstanding support provided. Answering Service Industry Expertise: More Than 30 Years and 2,500+ Businesses. Most medical and dental services use live answering services in some capacity. When your patients can’t reach you, you lose business and recommendations. Emergencies can happen anytime. AnswerLive is HIPAA compliant! Most home issues arise outside of regular business hours. 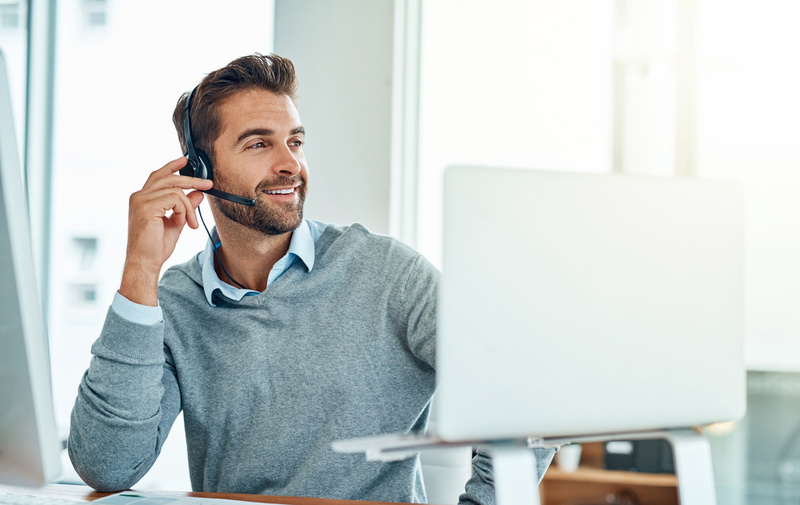 Don’t lose customers to other electricians, plumbers or HVAC companies that are better equipped with a live answering service. For clients involved in accidents and wrongful death suits. Our live answering service for legal helps you manage your time without the hassle of bogging down your own work. Stay on top of your tenants demands to help save time, money, and keep your business reputation sparkling with AnswerLive's answering service for property management. Are you responsible for municipality infrastructure or waste management? You know what can go wrong — often at the worst times. Get live answering services for utility & waste services. Don’t let a small staff hinder your small business. Compete with larger entities by using us as an extension of your own. Schedule appointments, take care of overspill work, and more with our answering service for small businesses. A missed call is a major missed opportunity in cleaning & restoration. Disasters can happen anytime, anywhere. Don't miss a call with our live answering services for cleaning & restoration. You’ll never worry about how you’ll access your messages – and you can customize it to your specifications. Get AnswerLive's employee call-off and attendance line services. *I understand that Answer Live will contact me for a consultation.